Competitors aged between 11 to under 16 years of age (as of January 1st, 2019) can register their interest to be a part of the first ever Oceania Rookies Cup season. 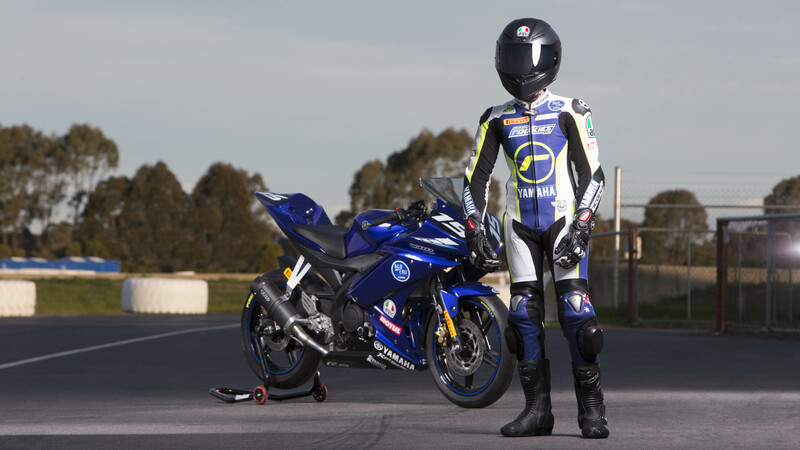 Motorcycling Australia Operations Director Martin Port shared; “The official launch of the Oceania Rookies Cup is a very exciting chapter for Motorcycling Australia. This is a long-term vision that is finally coming to fruition. There is no denying the importance of a Junior Road Race Academy for our region, and the positive impact it will have on sport’s future. It will be the pathway to finding our next world champion, while opening the sport to a whole new generation.